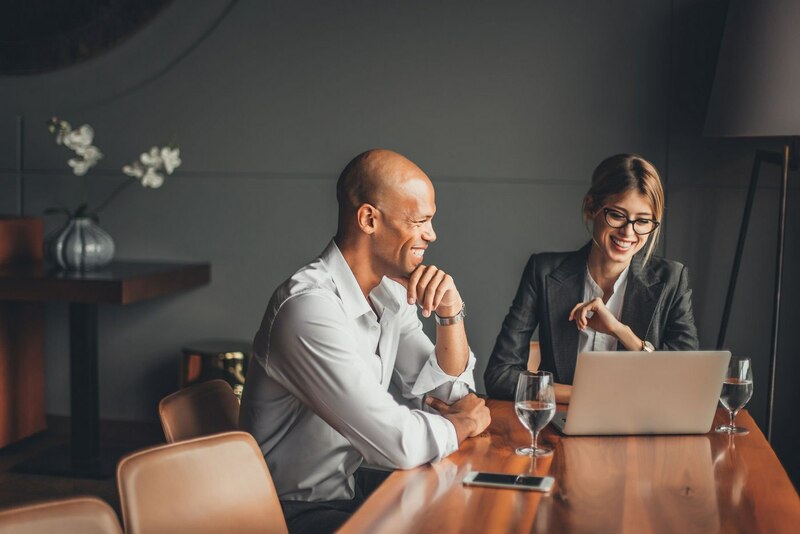 A recent global survey of coaching clients by PriceWaterhouseCoopers and the Association Resource Center concluded that the mean ROI for companies investing in coaching was 7 times the initial investment, with over a quarter reporting an ROI of 10 to 49 times. With corporate titans such as GE, Goldman Sachs and Google now spending more than $1 billion per year on executive coaching in the US alone it becomes clear: your training in the professional skill set of coaching can pay huge dividends for both you and your company. Check out this article, How to Ask Your Boss for Time to Learn New Things, by Rachael O’Meara. Rachael is Google employee and transformational leadership coach who assists others in fulfilling their potential. She shares her six-step plan for how to negotiate for coach training and other types of personal development in the workplace. Over the past four years she’s used the above process to request and win support for a coaching certification, graduate and non-accredited courses, week-long emotional intelligence leadership retreats, and a two-day class in influencing. In each case, it felt like a leap of faith but she always reminded herself that the worst they can say is no. The iPEC Admissions Coaches are also here as a resource to support you in gaining company support to fund your training. Click here to request a session.